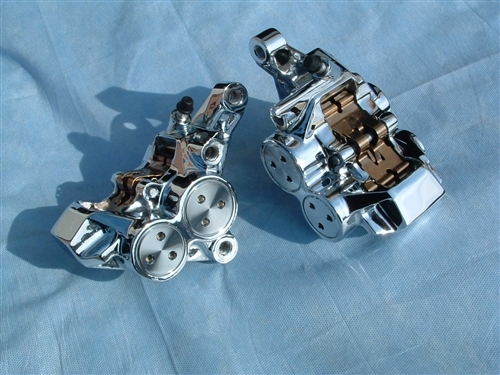 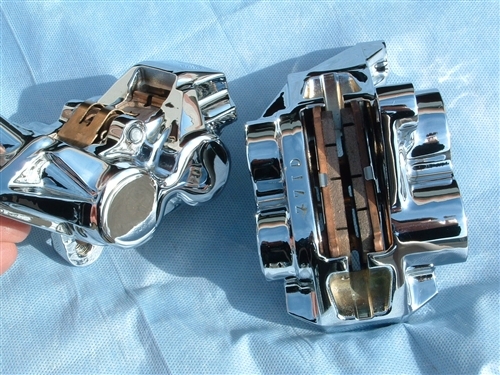 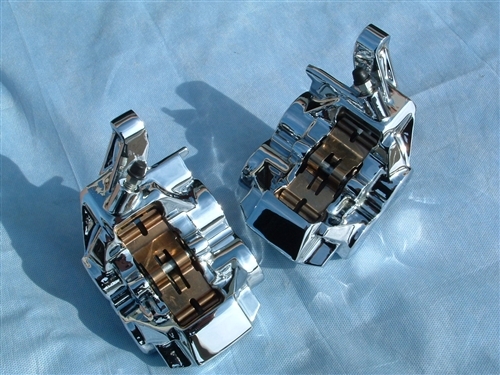 Raider chrome front calipers are instock, ready for immediate exchange! 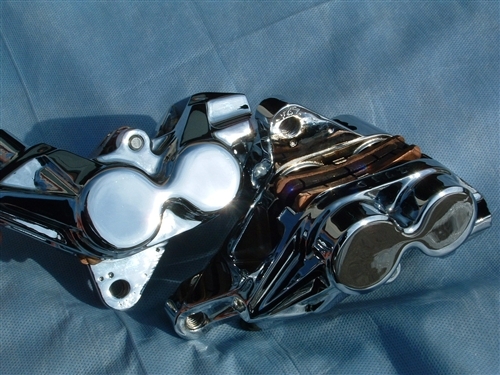 Send in your calipers fully diss-assembled for fastest service with our exchange program. (Or, we can provide labor for diss-assembly and re-assembly for an additional $129 to the listed price).